With the holidays coming, you might (maybe should) be thinking about gifts for friends, family, and yourself! 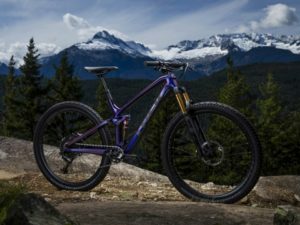 There are a ton of bicycle products out there, and it can be difficult to know what to get for who. 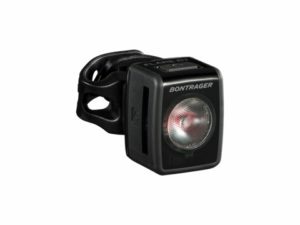 We’ve put together a list of parts and accessories for any cyclist or aspiring cyclist to love! Stop by and we’ll help you pick the perfect gift! 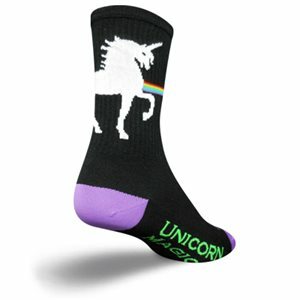 Yeah Socks! The least exciting gift as a kid becomes the best gift as an adult. Maybe this is just our own personal experience, but we HATE buying ourselves socks. 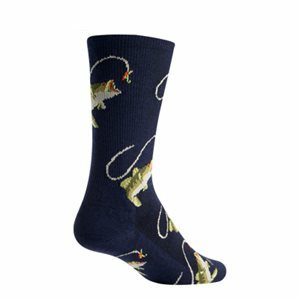 Socks have no immediate gratification when you buy them for yourself. Getting them? An entirely different story. 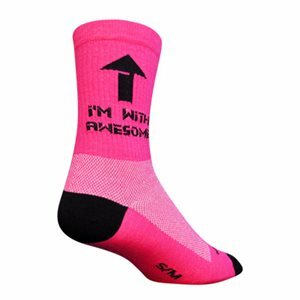 Now you don’t have to buy yourself socks. That feeling just can’t be replicated. We all hope to wake up on Christmas and find our comically large sock on the mantle filled with many regular sized socks. While not nearly as exciting as socks, gloves are the underappreciated heroes of winter. Are your friends and families’ hands cold? Probably sometimes right? 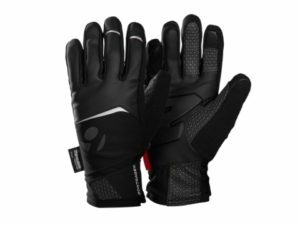 Gloves can help! 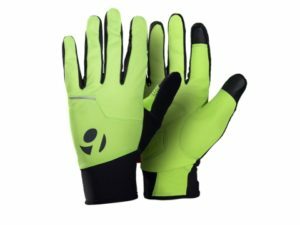 Gloves come in all sorts of styles here at Laughing Dog, from finger-less to ones with fingers. They also come in different warmth ratings for warmer days to the coldest of New England weather. Come check em out! The cycling industry makes some of the nicest, lightest, and brightest lights around, because people like to see where they are going. People also want other people to see them in the dark so no one gets hurt. 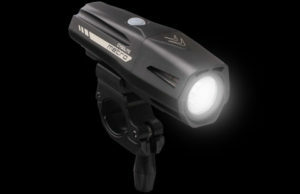 Rechargeable headlights are just as great for biking as they are for working outside at night, walking the dog, and any other time a flashlight comes in handy. Buying batteries is so 2000 late. (So sorry for that one). 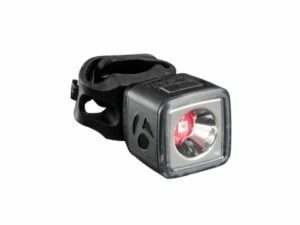 Bicycling taillights are compact and very bright, making them great for being seen by cars at night. We like to put them on our dog’s collars to help them be seen as well. Come see the light(s)! Bike locks are a necessity for anyone who uses their bike to get to work, grab groceries, or catch up with friends in town by bike. We have a few locks that we like, and will do a good job of keeping bikes safe. 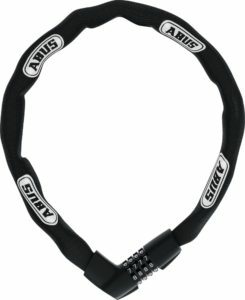 For those who prefer a combination lock, we recommend an Abus Tresor Chain lock. Chain locks are great because they are flexible like a cable lock, but much harder to cut through. 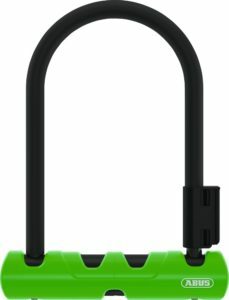 For the toughest protection from bike thieves, a U-lock can’t be beat. U-locks are made of a hardened steel shackle and a tough locking mechanism. As you spend more money on these locks, they get stronger shackles shaped to make them harder to cut through and better locking parts. There are many more lock options that we carry, these two are just our bread and butter. Stop in and “loock”. Fenders are a must have for anyone who wants to ride in any weather. 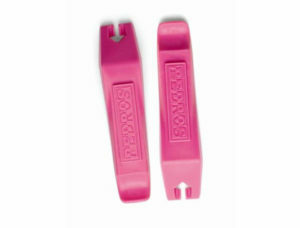 They do an incredible job at keeping feet and legs dry, as well as stopping the dreaded back spray. 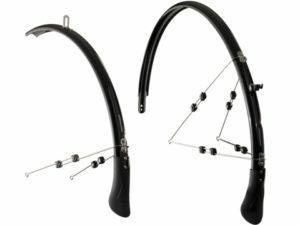 We sell Bontrager fenders, which not only look great, but are by far the easiest fenders to install and adjust. There is no cutting of metal wires, and so no sharp edges. Get the commuter in your life to rock out on some fenders this winter! Just like fenders, almost all regular commuting bikes will have a rack to carry spare clothes, lunch, and anything else you might need for the workday. 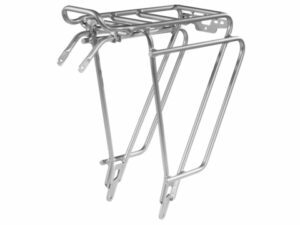 Most bikes will take a standard rear rack, but some will require a specific style. If buying for a friend, take a picture of their bike and show it us! We should be able to tell what rack will work. 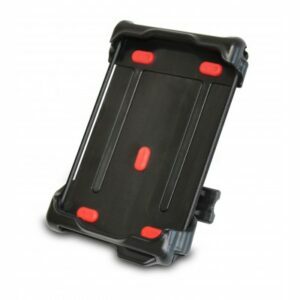 We carry Bontrager racks for the same reason that we carry their fenders. They look nice, are tough, and are very easy to install. Rack up some points with your friends by buying them a rack this season! Available in Black or silver. One great thing about our new fangled space-phones is that they have maps! Unfortunately, smartphones have not yet been integrated into our retinas. This is coming soon, we’re sure. In the meantime, the nice folks over at Delta have been making smartphone holders so that one can put their smartphone on their handlebars for easy viewing access! Don’t text and ride. 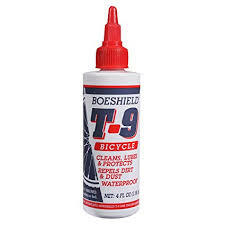 Chain lube is a great inexpensive gift for anyone who rides a bike! It’s something that everyone needs and runs out of often. We carry a small selection that should cover any cycling need and discipline. Practical gifts are the best gifts! There are tons of tools that are incredibly useful for cyclists to have. From tire levers to repair stands, there is some tool that your cyclist friend does not have! Stop in and we can help you find out what tool that may be! Tools start at around $4, so they can be a great gift for everyone! Gifts for your local Bicycle Mechanic! 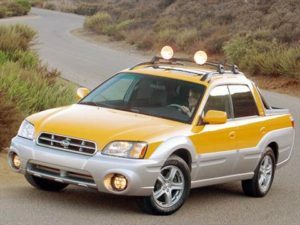 What better way to tell your bike mechanic how much you appreciate them than buying them a lightly used 5 speed manual Subaru Baja in yellow? Maybe add on a sweet roof rack and tow hitch, and some sweet new snow tires, with a new Trek Fuel ex 9.9 in the bed? We’ve linked these below to save you some time, just click on the pictures! Your bike mechanic rides a 17.5 inch frame. 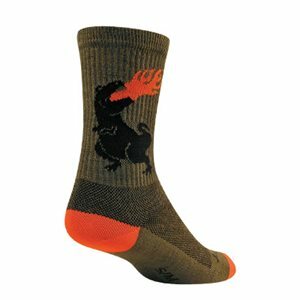 Gifts for your favorite local bike shop owner! A great gift for any local bike shop owner would be a mint condition 5 speed manual 1990 Volvo 240 wagon. Don’t you want them cruising around town in luxury? If so, this is the gift! 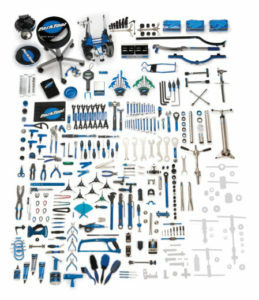 Surprise your bike shop owner this Holiday season with what they truly want! You’ll get priority on repairs for life!